OMG Our Kickstarter was funded! And you get to hear exactly what happened as we funded it (we have video evidence.) We needed, we mean absolutely NEEDED to thank all of the amazing people that supported the success of our Kickstarter. We did not do it alone. Oh no we did not! And we are deeply thankful. 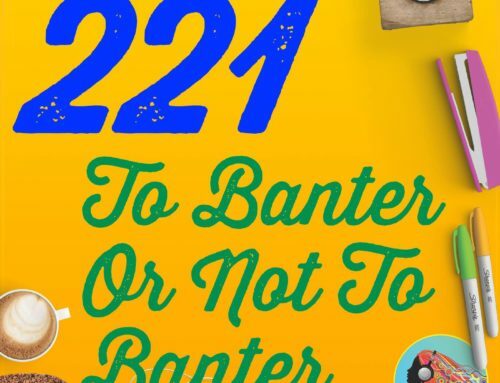 We also cover the latest in podcasting news (surprise!) 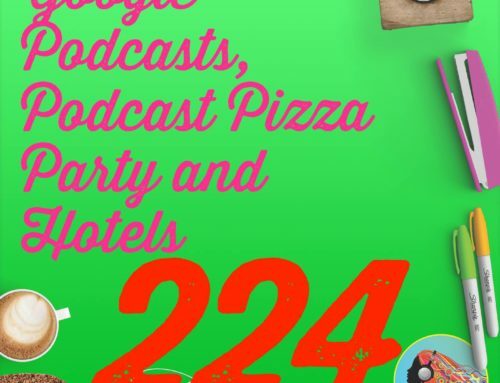 the new Apple Podcasts web pages, the Stitcher Breakthrough Fellowship and the Podcast Consumer 2019 report! HAVE YOU GOTTEN YOUR TICKET YET FOR THE SHE PODCASTS LIVE EXPERIENCE? WHAT ARE YOU WAITING FOR??? 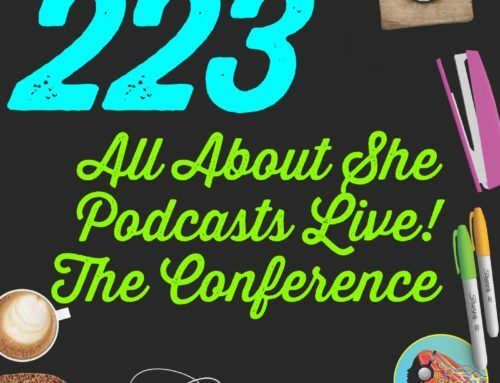 We were in separate places when we found out we funded the She Podcasts Conference! Jess begins all the thank you’s all around! Yay Chris Krimitsos! Even more love for the insane amount of people that supported us. THANK YOU!!! It was not easy for Jess to ask for money but stepping out of comfort zones FTW! Elsie dives into thanking all of the peeps she’s super thankful for! Elsie drives home the fact that you need to change using iTunes to Apple Podcasts, especially for podcast consultants! One last thing! 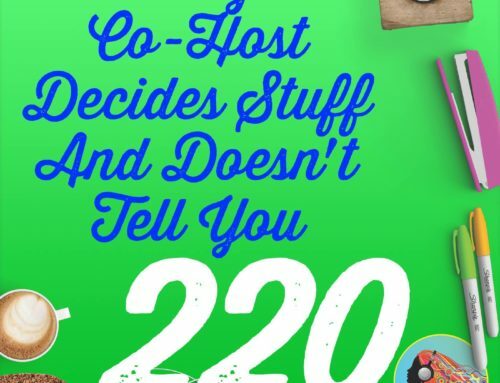 Buy your ticket to She Podcasts Live! 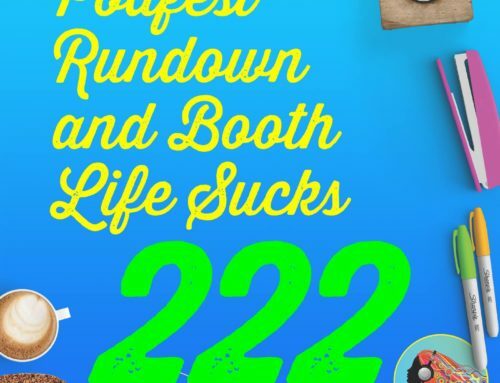 Jess on the New Media Show talking about She Podcasts Live! Join Katie Krimitsos’s Biz Women Rock Group – to see our interview in there!